Burna Boy releases the official music video to his last 2018 hit single “ Killin Dem ” featuring Zlatan to start 2019. “ Killin Dem ” was the last single Burna Boy dropped late 2018. The song which features Zanku master and the new rave of the moment, Zlatan buzzed all speakers during last year festive period and it also trended into 2019 as it is still in hearts and ears of everyone. 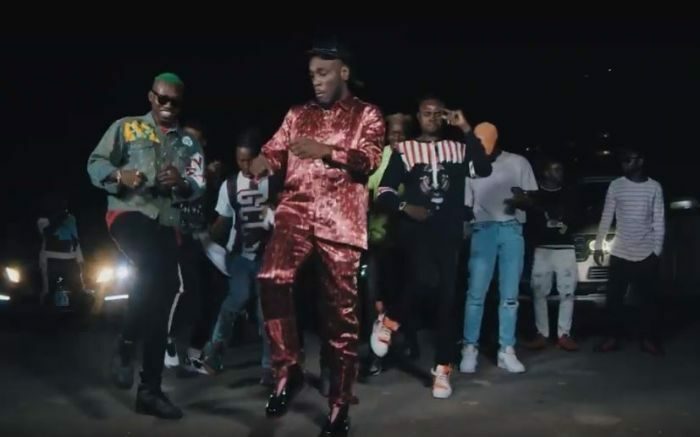 However, the music video sees Burna Boy showing off his Zanku skills alongside Zlatan and dancer Poko Lee. Check out the way Burna Boy is giving everyone the Zanku dance, Gbe Body EH!! !